It was warm, there wasn't rain like there is today. Instead of Issac in the Gulf, it was Ike, and we had been watching it very closely. At that moment, the world had stopped. Braeden was at his Grandmothers, Ryan at home with our dogs and I was at my parents house with five of my closest friends. I was the last one up it seemed. I had spent the majority of the evening reminicing about the days when we were wild and crazy, they always made the best stories. It was early, and the smell of coffee loomed in the air. We half-heartedly tried fixing our strands of hair before the stylist arrived, and for most of us, the anticipation of the day was showing on our faces. Four years ago, I woke up on this very day and got ready to marry the man that I had dreamed about for so long. I was ready to say "I Do" to the father of my child and the one person who knew me better than anyone else. Today, unlike other days, the usual hussle and bustle out the door doesn't exist. Both of us sit down and enjoy our morning coffee, both taking in the moment. It's the quiet moments like this, that we realize, we're happy, we've been happy, and we were filled with happiness four years ago. Ryan, thank you for standing by my side all of these years, thank you for giving me two beautiful boys to call my own. Thank you for allowing me to follow my dreams, and live the life I always knew I wanted. I said "I Do" then and I say "I continue today." 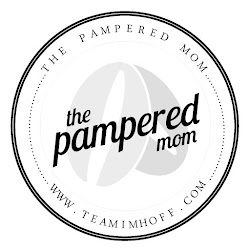 We would absolutely LOVE your vote! This morning was double hard! 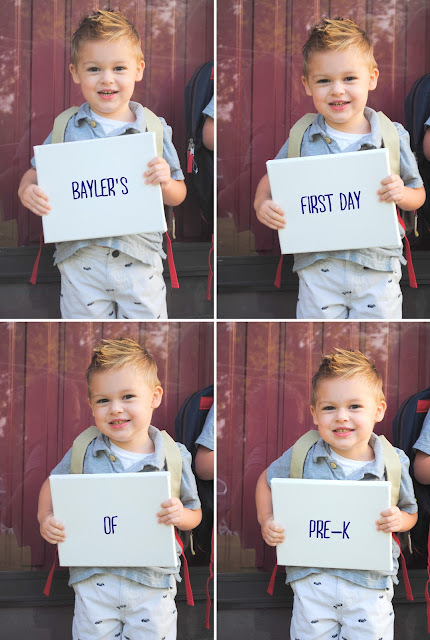 It was Bayler's First Day of Pre-K ... and both boys were off to school. Luckily, I got some great photos before they left ... LOVE those boys!! 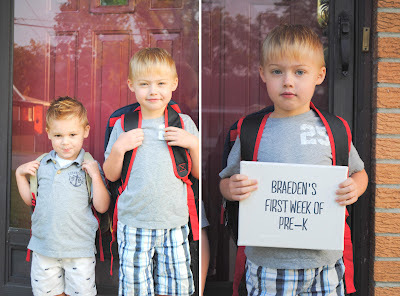 Today was Braeden's first day of Pre-K at his new school. 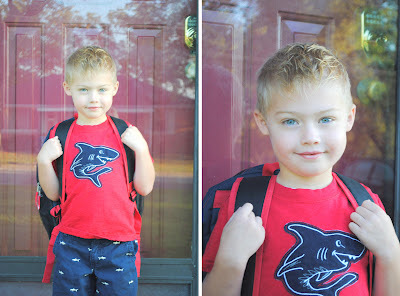 It was so bizarre waking up early, making sure everyone had breakfast before we left and heading off to a new "big boy" school as Braeden calls it. I know he will have such a great time ... but I'm going to miss my little guy. He has been my right-hand man for almost 5 years now, going absolutely everywhere with me. 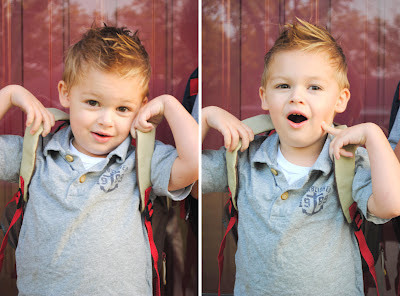 And today, he takes the plunge and starts school. Have a wonderful day Braeden ... Mommy loves you! 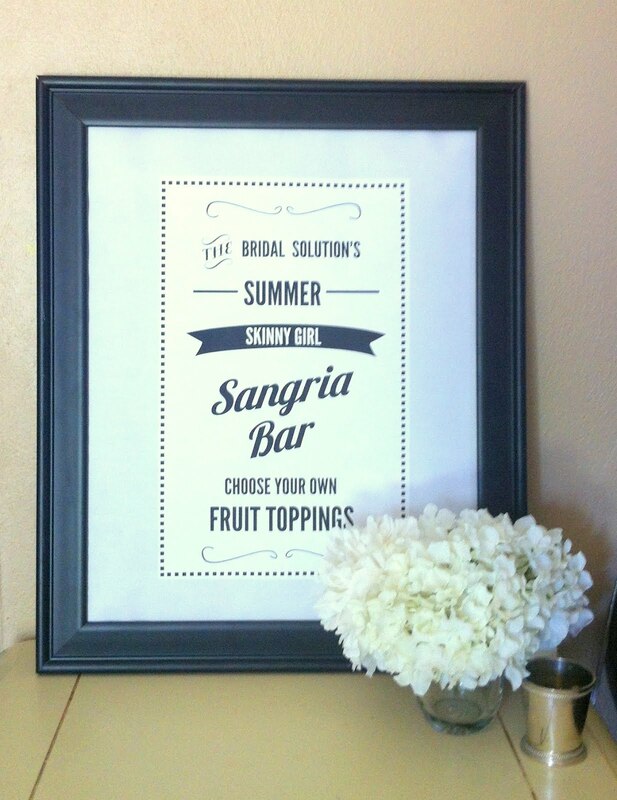 This weekend The Bridal Solution is putting on a wedding at our clients home. We are super excited about all of the festivities that will go on during the evening. Anyone else been obsessing over Man Men lately? I am one of those late bloomers .... never caught the series on TV, but after finding the first four seasons on Netflix, I began watching ... and watching ... and watching! Just couldn't stop myself! I ended up finishing the fourth season right after the fifth season went off the air ... huge bummer. Guess I'll have to wait until that shows up on Netflix. Until then, I am finding ways to channel the sixties from home decor to fashion! 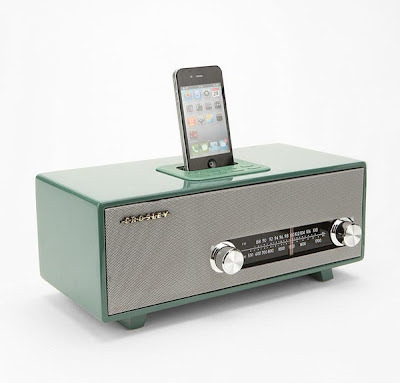 This vintage retro radio and iPhone doc speaker I found through Pinterest ... just may have to find itself on my nightstand! 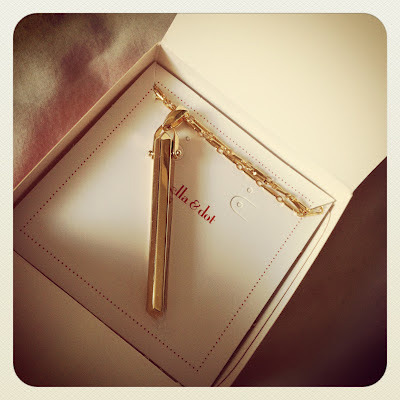 Want Joan Holloway's famous necklace? Stella & Dot has one that is SO similar ... look at the comparisons ... 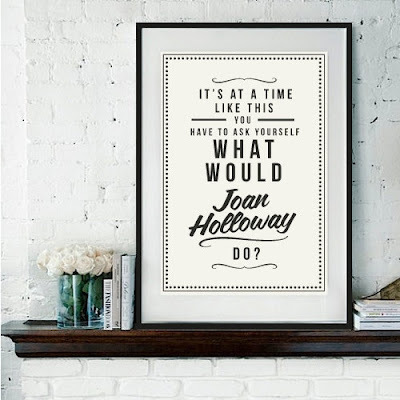 I already bought mine the other day and channel my inner Joan when I wear it!